HRH The Countess of Wessex Participates in the BGC Global Charity Day. On Friday, September 11, 2015, Her Royal Highness The Countess of Wessex participated in the BGC Global Charity Trading Day held at the BGC Brokers LP in London, England. 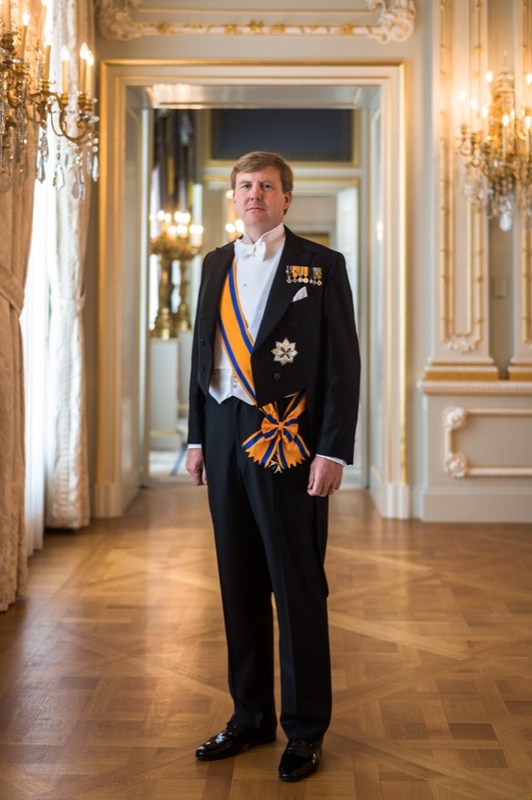 HM King Willem-Alexander of the Netherlands Attends the 2015 ProDemosprijs. On Friday, September 11, 2015, His Majesty King Willem-Alexander of the Netherlands attended the 2015 ProDemosprijs (ProDemos Award) held at the Koninklijke Schouwburg in Den Haag. The ProDemosprijs is awarded to a citizen who has disinterested made a positive change for Dutch society with his/her project. (VIDEOS) TMs King Philippe and Queen Mathilde of Belgium Visit the Province of Limburg. On Thursday, September 10, 2015, Their Majesties King Philippe and Queen Mathilde of Belgium made a one-day visit to the province of Limburg. The day began in the city of Hasselt where Their Majesties visited the campus of the start-up company workspace, Corda INCubator. In the afternoon, the popular reigning couple visited the city of Maasmechelen where they toured the Vakantiehuis Fabiola. Whilst there they along with dozens of attendees celebrated the Vakantiehuis Fabiola’s 50th anniversary. Thereafter, Their Majesties visited Connecterra as well as attended a reception held in their honor at the City Hall. To view watch a video as well as to view photos please click the links below.